Students in the Legal Studies social studies elective participate in Brookline Police Academy every Thursday night at the Brookline Police Department (above). Sometimes staying home and watching the action on TV can be a bit boring, so practice a life of crime-fighting with the Police Academy! Police Academy is a partnership between the Brookline Police Department and the high school. It is a required class for students in the Legal Studies course as a way of learning the ropes of how to work as an officer and getting the inside perspective Legal Studies teacher Jennifer Hanaghan explained. 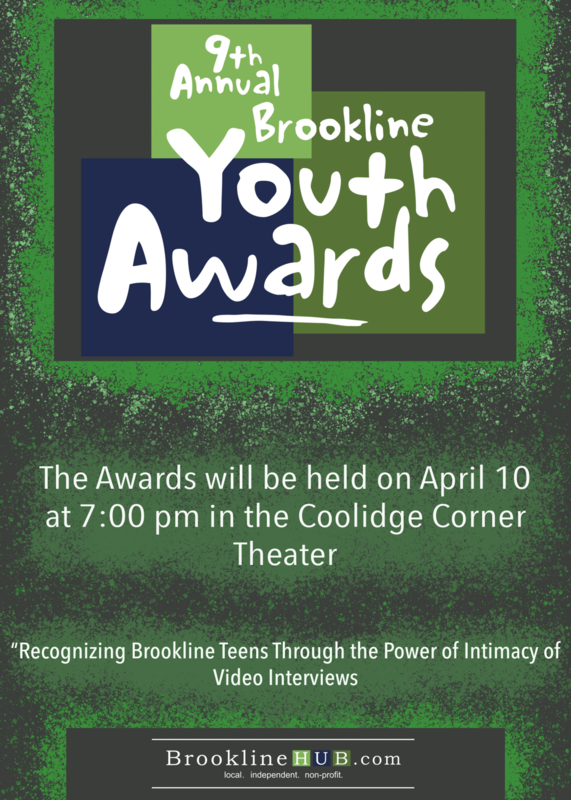 According to Hanagan, the Academy is run by the community service division from the Brookline Police Department and Lieutenant Harrington is the coordinator of the program. Senior Jacques Baldwin stated that the students learn the details of being an officer at the Academy. As reported by senior Jackson Austin-Ley, the Academy helps students gain a deeper comprehension of what police work is. He continued to say that students even form bonds with the police officers they are learning from. “The cops may exchange their card with you if you want to keep in touch and for anyone who might be interested in the police academy or anything that’s related to that,” Austin-Levy said. Hanagan described the variety of opportunities that the students have including ride-alongs, the Firearms Training Simulator (F.A.T.S.) machine, a mock trial and various law enforcement exercises. Students have witnessed numerous events consisting of pulling drivers over and deciding whether or not they should get a ticket. “It really gives you a sense of what it’s like to be in that kind of situation and what you’re thinking about and the different things you need to think about for deciding how to react. It’s fun, but it’s also really intense,” Hanagan said. The Academy has helped Austin-Ley realize the danger officers face every day. “You do risk your life every day when you’re out there working,” Austin-Ley said. Hanagan elaborated on one of the class favorites: the F.A.T.S. machine. It is a simulator for training with firearms. After learning about when force should be used, students participate in an interactive exercise. Students are put in a room and given a fake weapon that communicates with a simulator. A large screen is presented in the front where realistic video footage is being projected. If the students end up using force during the scenario, they can tell who you hit and if you hit them. Students get critiqued about whether or not they should have done that. “No one ever leaves without sweaty palms,” Hanaghan said. Hanagan believes that not only does the Academy teach students, but it is also good for the officers. “They get to show the perspective of their training and how they think as officers and what they think their role should be in the community,” Hanagan said. The Police Academy shines a new light in preparation for future interactions with the law.